Are you and your parents worried about locating your JEE Main Test Centre? Well, you don’t have to roam around on the day of your exam to locate your exam centre. In the process to digitize the JEE Main exam, the National Testing Agency (NTA) has launched a digital tool to help candidates locate their exam centres. 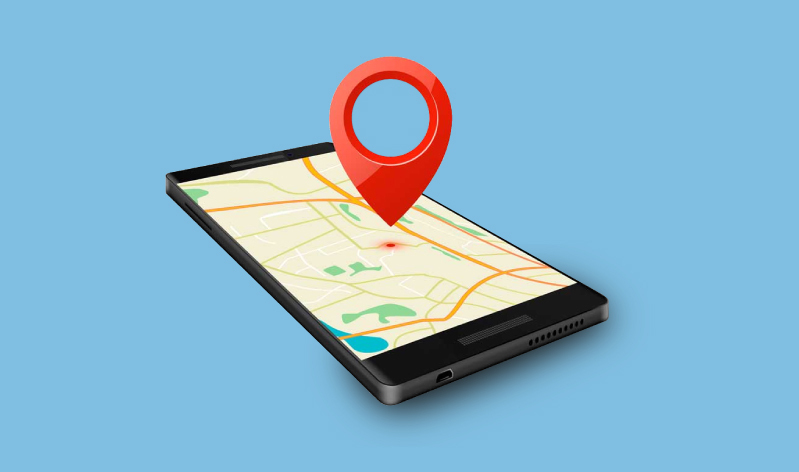 Why a ‘Centre Locator’ Tool ? A large number of candidates attempt the coveted JEE Main examination and the test centres of the exam are spread across the country. Candidates are usually advised to report at the exam centre 30 minutes prior to the reporting time. To help candidates overcome the anxiety of finding their respective centre location, the NTA has thoughtfully taken this step. How To Utilize The Tool? Visit the official JEE Main Website (https://jeemain.nic.in). On the top of the homepage, you will find an option called ‘Centre Locator’. Click on the link. Select your designated exam centre from the dropdown. Click on the ‘view location’ link. On the day of the exam, all you have to do is set course for the location on your google maps. Make sure to keep checking the duration to your destination and traffic congestions. *Note: Your exam centre and shift details are mentioned in your JEE Main Admit Card. Morning Shift: 9.30 AM to 12.30 PM. Afternoon Shift: 2.30 PM to 5.30 PM. Due to the upcoming elections, the NTA has decided to reschedule the JEE Main 2019 examination. Previously, the examination was scheduled to be conducted between April 7 and April 20. Keeping in mind the last phase of General Elections, this upcoming JEE Main will now be held from 8th to 12th of April 2019. So, make sure to mark your calendars and do check the location of your exam centre beforehand.